As a locally owned and operated company, we stay current on design trends in the area. We want to help you stretch your budget as far as possible by using products and materials that are a great value for the price. At Kea Construction, we strive to offer great customer service at all times and take pride in our precision workmanship. Our high-quality results come from our dedication to getting the job done right the first time. We want to be the general contractors you turn to in Kelowna, BC. Contact our office today to set up an appointment. Whether you're looking to completely revamp your interior or are looking for a few cosmetic tweaks, Kea Construction LPD is at your service. We offer quality interior renovation services for home and business owners throughout Kelowna, BC, and we are ready to show you how we can use our tools, skills, and talent to enhance your space. If you're considering having an outdoor renovation done on a property in Kelowna, the Lake Country, or a surrounding area, letting the team from Kea Construction take care of the details could save you a lot of time, stress, and money. We have 25 years of experience that is used to perform high-quality work that will stand up to the elements and time. 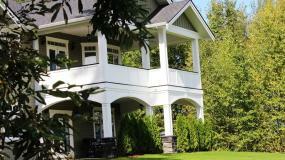 We take pride in our precision workmanship and will use premium products and materials that are within your budget. 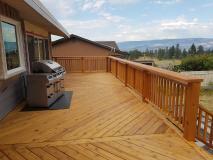 Whether you're looking to add a deck to your property or want to repair an existing deck, we've got you covered. 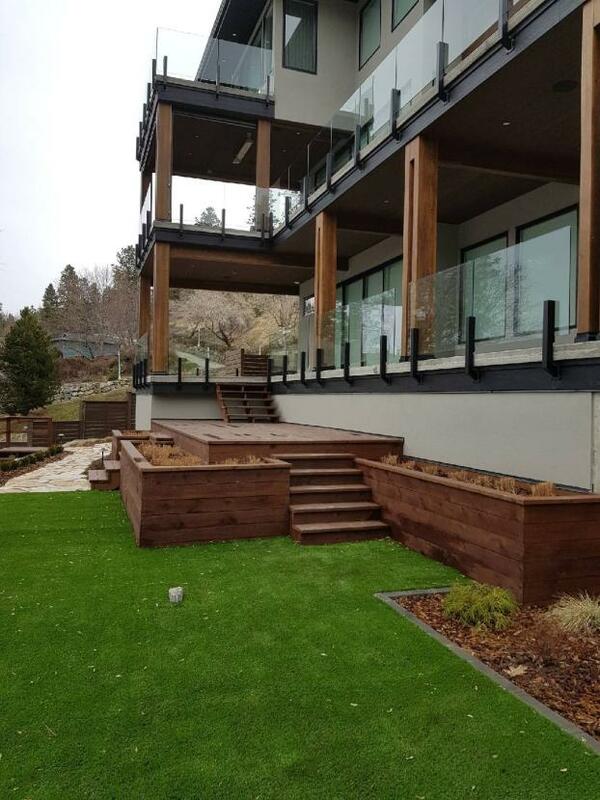 Kea Construction LPD is an established deck contractor in Kelowna, BC offering quality workmanship at prices you can afford. Having been involved in Real estate development for 15 years and having worked with many construction professionals I can honestly say that I would rank Nick as the best I have ever dealt with. Nick's level of skill and attention to detail are the best I have ever seen. Nick on ever occasion succeeded in exceeding my expectations. His attention to the smallest detail and level of skill are exemplary. Nick cares not just about what you can see but is committed to doing the job properly from the foundation to the finishing. I cannot say enough good things about Nick's workmanship and his integrity. I think any one would be hard pressed to find a tradesmen who's skill and honesty surpass Nick's. I cannot recommend Kea Construction in strong enough terms. He will always be my first choice. Over the years we have had several jobs done by Nick of Kea Construction and passed his name onto several others who needed his services. We as well as all those who used him found his workmanship very accurate, professionally done and completed in a timely manner. Nick has always been most pleasant and easy to deal with. His skills as a carpenter are very broad and he is up for almost any kind of construction work. You will not regret hiring him! I have had Kea Construction undertake several medium to large scale projects. 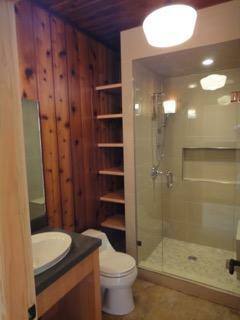 I have been extremely pleased with Nick's workmanship and innovation in the work he has done for me on my home. His timeliness in completing the projects was always within the range originally projected. 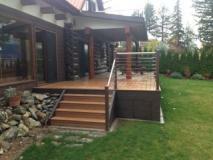 I would not hesitate to recommend Kea for any and all construction projects, no matter the nature. I am sad to see Nick leave my area, but am sure as soon as customers in his new area find him, he will be in great demand.